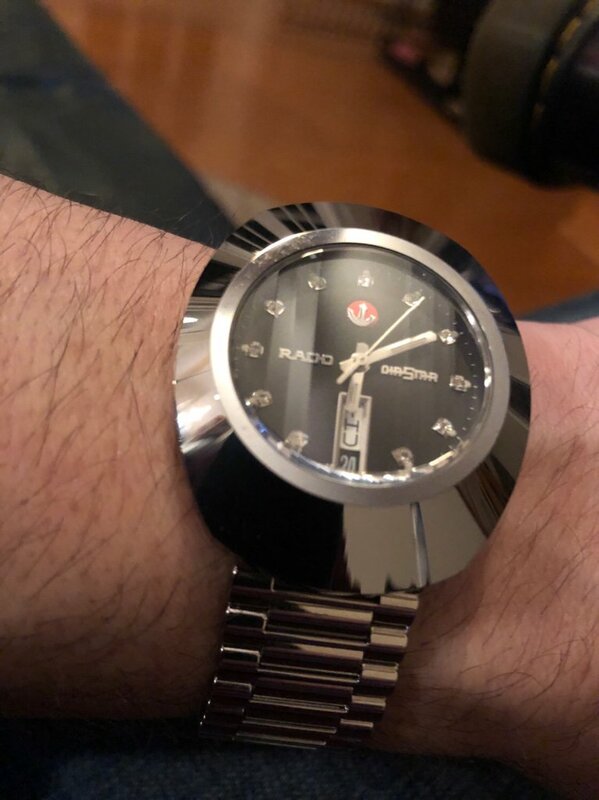 For our Rado peeps, I have a Diastar Original and I’ve noticed, for lack of a better word, what looks like dark blue or black stain-spots on the bezel that won’t wipe off. I was under the impression the bezel was essentially impervious to scratches, tarnish, etc. Anyone else experience this, and if so, any remedies? Henry may have a better suggestion, but when I've had that in the past, usually from hand lotion or mosquito repellent or food, I cured it quite simply. Assuming that it's a) not a vintage piece and 2) has decent WR - I just rinse it off. This advice may well give the experts the horrors, but the (mis)treatment is based on Rado's claim in the user manuals that all modern Rados are sufficiently WR to shower with and swim with. 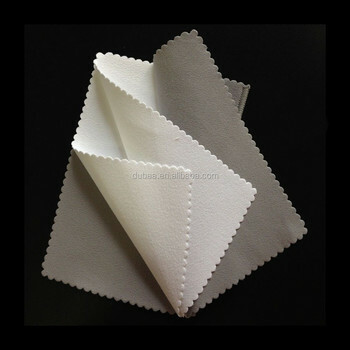 Since lakes are cold and showers are hot, this treatment could be considered comparatively gentle. Never had any issues, but you may want to ask your local friendly jeweler to conduct a pressure test before submerging the watch. Also, bear in mind that not all TC bezels are the same. The Bezels on my two XL's react differently. The Skeleton is more prone to darkening , whereas the rattrapante tends to get lighter. I've read that some collectors use metal polish, but you have to take care not to damage the outer layer as the metal gets porous beneath the outer surface. Last edited by FSM71; Jan 27, 2019 at 08:55 AM. 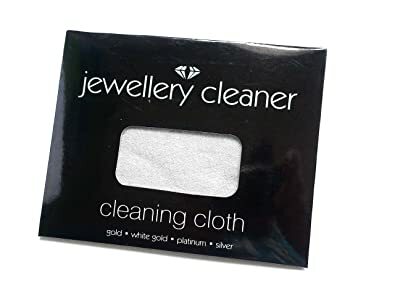 would a water down poly watch mix help I wonder as when I polish crystals with it I some times use the rag after to wipe over the case to clean off any dirt and what not so maybe it might help ? or a cape cod maybe ? not up on this model have you a pic ? Not just clean but minty fresh! I've used toothpaste on poly crystals, but I'm wary of using any abrasives on TC bezels. The Cape Cod cloths might work, especially if the WR is compromised and one is wary of getting the watch so wet. My skeleton Original has some fine scratches on the 9 o'clock side from the 'Metals' photo shoot I did for the IWL Photo Contest. I am sure Cape Cod would get it out, but since it's down the side, I can't be bothered to import the Cape Cod cloths since, as long as that TC bezel is nice and shiny, it's all good. Yeah, I guess case, as there really isn’t a bezel, or it’s a case/bezel integration. It’s a new model, vice vintage. Last edited by is that my watch; Jan 27, 2019 at 02:42 PM. That’s a great Rado. I vacillated between that exact model and the 50th anniversary limited edition as my first new Rado. I don’t see anything that warm water (and perhaps some mild detergent) won’t cure. I’d try that before moving on to anything abrasive.